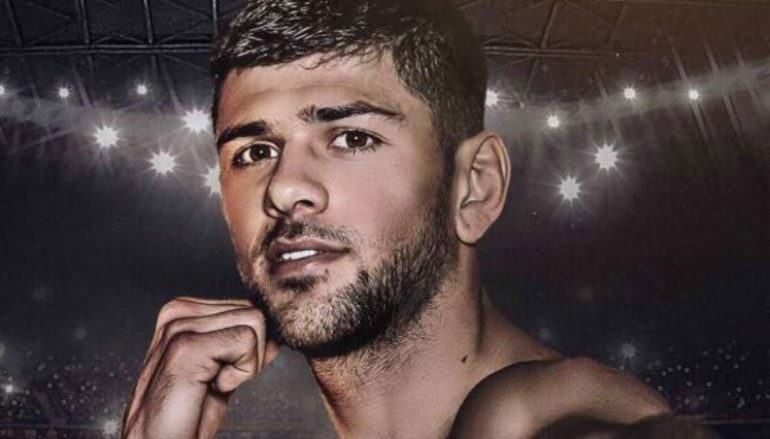 While heavyweights Anthony Joshua and Kubrat Pulev will be taking home most of the money coming to Cardiff on Saturday 28 October, the date is unlikely to mean more to anyone than it does to Joe Cordina (4-0, 4KO). 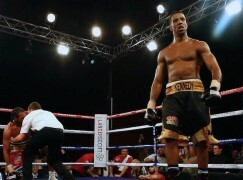 The super-featherweight will appear in a ring in his hometown for the first time in three years and it’ll come on the biggest stage in the city, the Principality Stadium. Multi-talented Cordina has performed at the venue twice before, though neither occasion will resemble the atmosphere set to be created by 74,000 of his countrymen – scenes that will be screened live on Sky Sports Box Office. 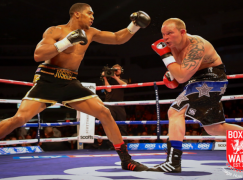 The 25-year-old said: “It’s my third time fighting in a stadium and it’s my fifth fight. I’ve played on this pitch [at the Principality Stadium] in three sports; rugby, football and now boxing. It will be Cordina’s first fight on home soil since ending a standout amateur career, which culminated with a European Championships gold medal and concluded at the Rio Olympics. He’s since relocated to Essex to train with Tony Sims, leaving fans longing for a date in front of his natives. Matchroom Sport’s Eddie Hearn, the event’s promoter, has delivered by promising Cordina he’ll contest for his first professional title on his return. One option could be the Welsh title currently held by Holyhead’s Mark Evans (14-3-2, 2KO), who is yet to defend the belt since winning it in 2013. Cordina is hungry to get championship experience as he progresses from the prospect stage to prepare him for the long-term eventual goal of world honours. 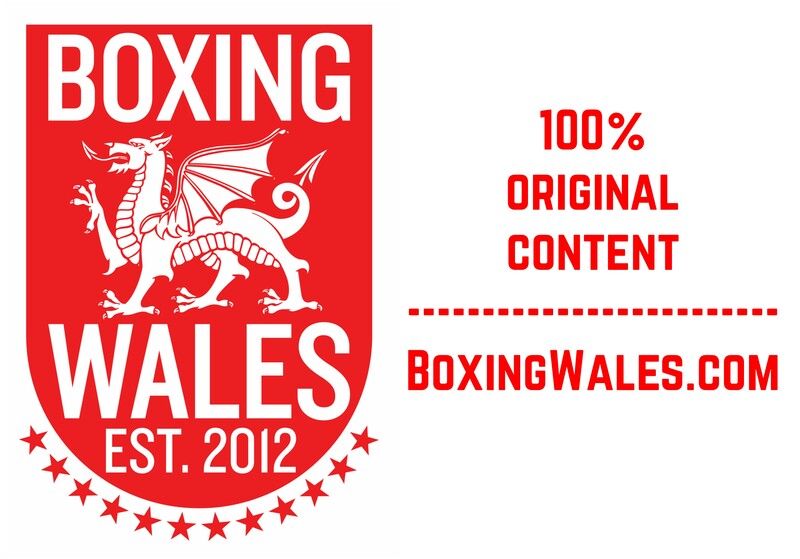 Cordina said: “For me, it would be a massive opportunity to win a Welsh title if that’s the title that’s chosen. I’ve got one goal in my head and that’s to win a world title. If that means I’ve got to win that [a Welsh title] to get on my way, then so be it. “I don’t know who the opponent is or what title it is, I’m just happy to be on the show and progressing to one step closer to a world title.